Jane Weaver has recovered and assembled over fifty of Hartmann's critical writings from influential, though often obscure, turn-of-the-century journals. 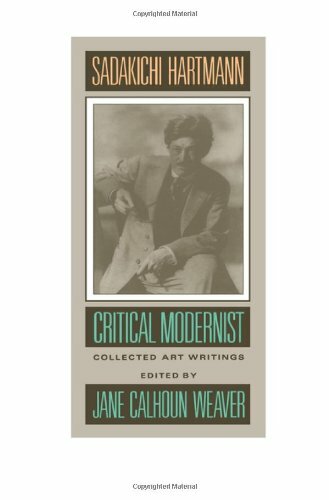 These reviews and theoretical essays not only provide some of the earliest known criticism of important artists and photographers of the period, but also make Hartmann's fundamental--and uniquely American-- definition of modernism available to students of art and cultural history. Included with the text is a complete bibliography of Hartmann's writings on art, as well as an annotated checklist of all the artists treated by Hartmann in this book.